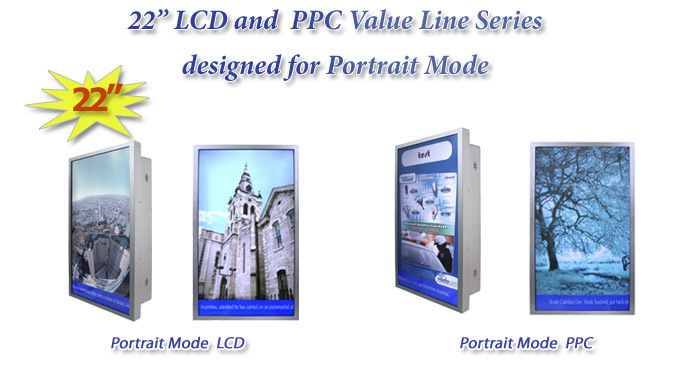 Winmate's latest Value Line products, the 22" LCD and PPC-series, gives you the smartest choice at the best price. 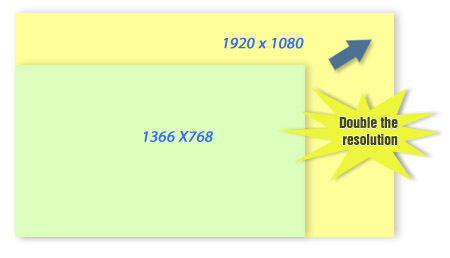 We offer two LCD modules with resolutions of 1920x1080 and 1366x768. The most important feature is the Portrait mode Design with the same housing and fixing holes for both resolution modules. One size for all products in this impressive design provides excellent benefits for your applications .